You’ve come to the right place! 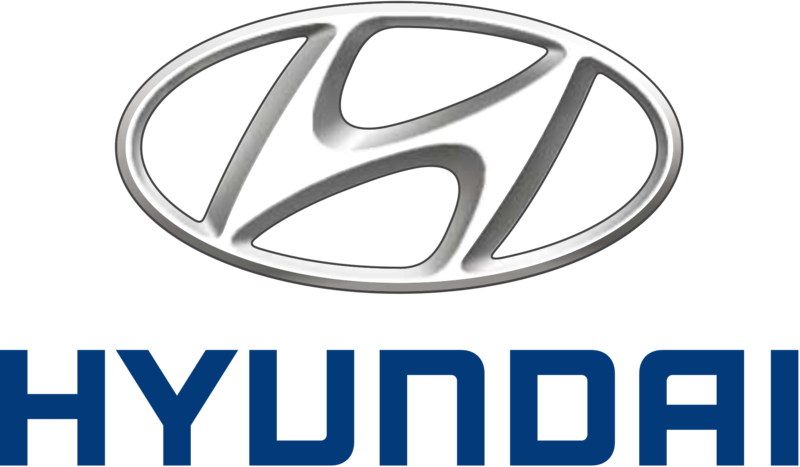 At HosmerCars.com, we have used Hyundai vehicles in stock at great prices! Our huge inventory of used cars for sale provides our customers in the Mason City area a fantastic selection of vehicles to choose from. Give us a visit and test drive one for yourself.